-Feeling like you look tired, drawn or even sick. -Makeup patches and rolls and ends up making you look worse instead of better. -Lines appear around your eyes/mouth and at the tops of your cheeks. Does that sound like you? Don’t worry, we can help. 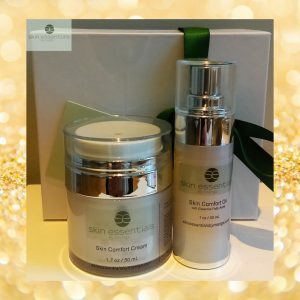 If your skin is dull, devitalised and dehydrated temporarily due to being recently sick, just not keeping a good lifestyle or diet for a while or maybe just a temporary adjustment as the seasons change, then below are my top three things to get your skin looking bright, radiant and healthy-looking quickly. (If there is any other reason such as long-term illness or medication, ongoing conditions such as rosacea then it is better to have a full Skin Analysis to determine the best course of action for long-term management). The Home Treatment – Enzyme Exfoliation. For a quick pick-me-up our Enzymatic Exfoliation Powder is the one product you want to have on hand. 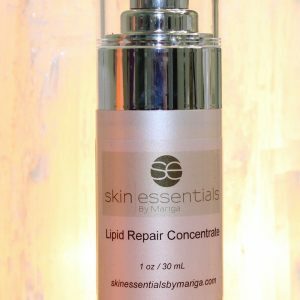 Simply apply 3-4 pumps to clean, dry skin, wait 10 minutes and rinse off with water to reveal bright, radiant skin. Use once a week until skin is back to it’s best. The Clinical Treatment – Classic Facial. Our bespoke facials come in 30, 45 or 60 minute versions. Each one is customised exactly to your needs on the day and will banish dull, patchy skin fast! Available to book Tuesday, Thursday, Friday and Saturday by calling us on 053 9145981 or use our online booking service. Just choose the length of time and budget that suits you best and we will do the rest in our Wexford Town skin clinic. 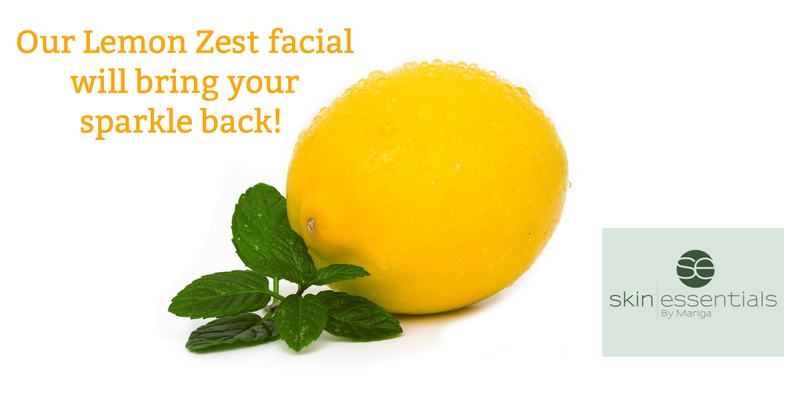 Highly Recommended – ask about our skin boosting lemon anti-oxidant facial. The Emergency Fix. Last minute socialising? 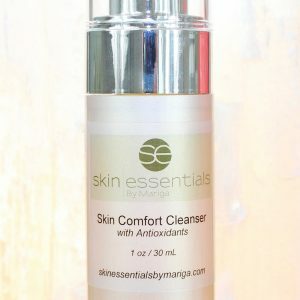 No time for a facial and out of your Enzyme Exfoliator right before a night out? Soak clean facecloths in cold water, squeeze out and pop in the fridge for 20 minutes to cool further. Apply to your face in turn for 10 minutes total (change them out when they warm up on the skin, usually 2-3 minutes each). 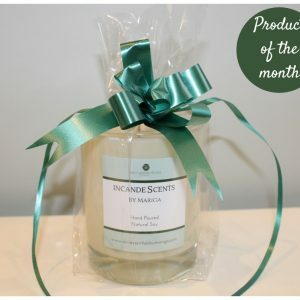 This will give you a quick glow that will last a couple of hours! This entry was posted in Uncategorized on 30/08/2018 by mariga.